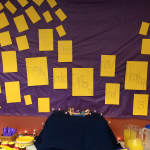 It’s my two-year blogiversary! As is my yearly custom, this is when I publish a special edition series about the “behind the scenes” of blogging. It’s hard to believe I’ve been doing this for two years now. I’ve learned so much and yet I still feel like I have so much more to learn. 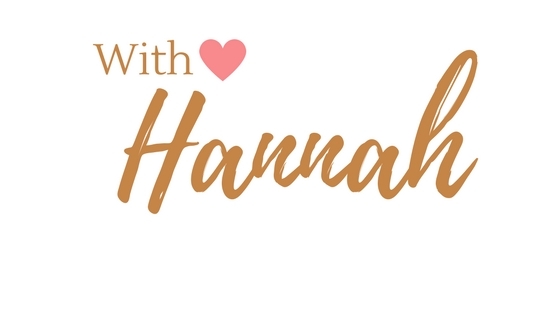 This little blog has gone through so many design makeovers and technical tweaks. I’m constantly trying to improve the content, the promotion, and the visuals. Two years later there are many things I wish I had known when I first started blogging. I thought it fitting on my two-year date to share with you about many of the lessons I’ve learned along the way. Once I started writing this, I realized there was a ton I wanted to share so I split it up into two parts. This is part one and here you can find part two. 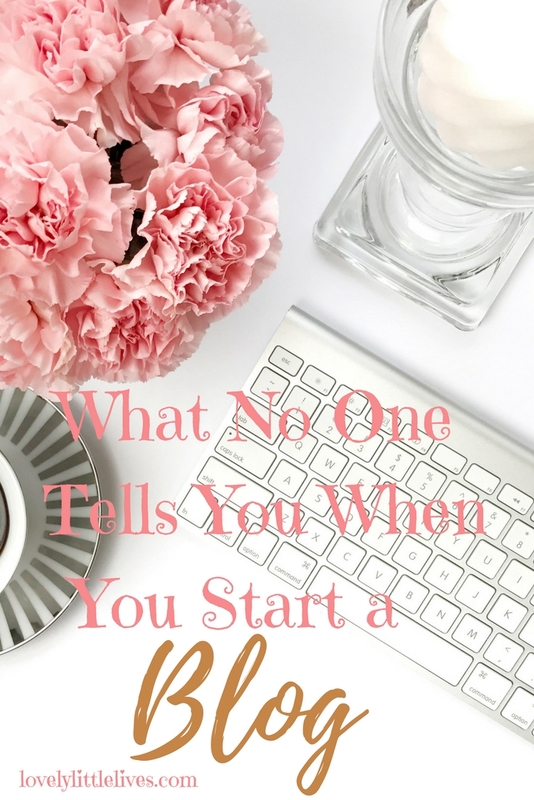 Here are 5 things that no one tells you when you start a blog. 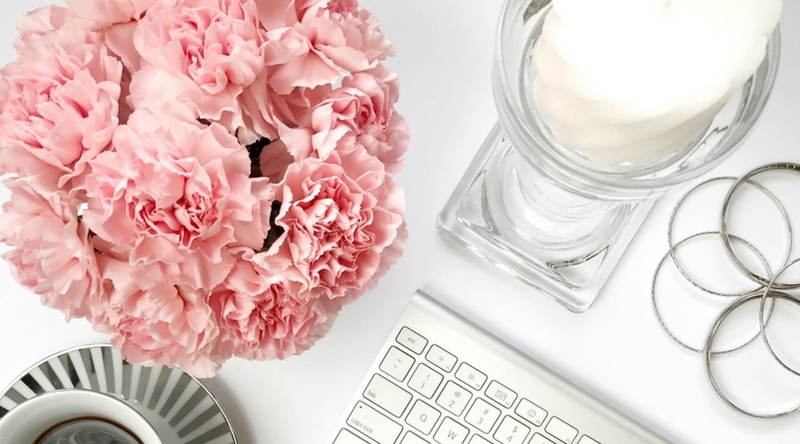 Blogging can be very rewarding and very discouraging at the same time. This blog started as a hobby, just a way of writing down my experiences and dusting off my creative writing degree. But as soon as I started researching about blogging techniques and observing what other bloggers were doing, I got bit by the blogging bug and developed a dream to make this more than a hobby. I quickly got sucked into the thrill of it all. I signed up for every free course and resource I could find and tried to implement every strategy. 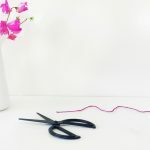 The problem is that it’s easy to get burnt out and when your blog doesn’t grow as fast as you would like and you run out of energy to pursue all your ambitious goals, it can get downright frustrating. You put in a ton of work and then see little to no results. But at the same time, you enjoy it as a creative outlet and you keep coming back for more because at the end of the day, you love your website and you want it to thrive. You get encouraging feedback or you have a post randomly go viral and there is an immense satisfaction in what you have created. So this is just a friendly warning to be prepared for all the emotions. And I’ve had to step back from it from time to time when it turns into a job that is no longer fun. 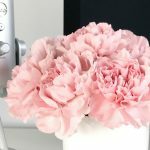 I had no idea when I started how much time and work this blog would take up. It becomes addicting like a good book you can’t put down. 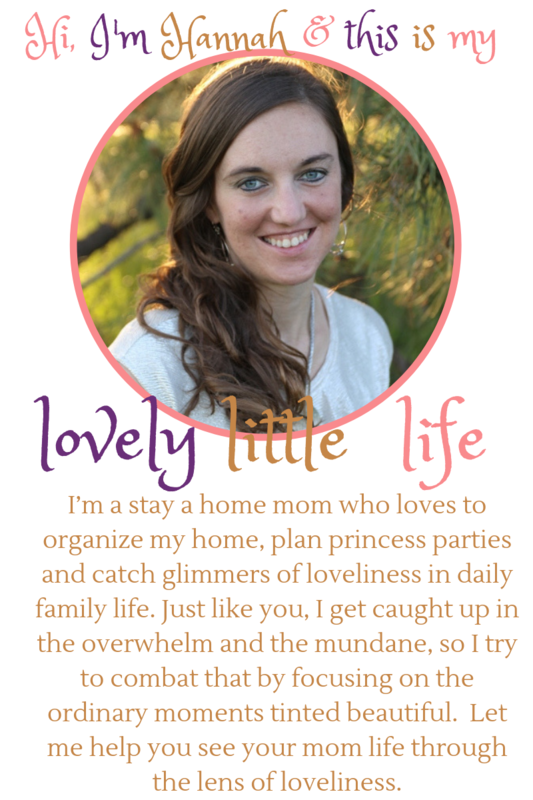 It’s exciting to promote your newest post or free printable and watch readers engage. It’s satisfying to create that perfect graphic after tweaking it ten times to get it just right. It’s exhilarating to come up with the perfect blog title with the Coschedule tool. (I try to reach 73 or higher on my headline score for a more click-worthy title). Yet all of these elements take up so much time. Not to mention thehours you spend learning new strategies and figuring out which plugins to use or the best times of day to share your posts. Jen from Women Winning Online has a great freebie to help you figure out when and what to post on social media. Plus her course called Find Your Tibe online is included in the blogger bundle that is on sale until October 9th. Click below to learn more! There can just be so much to it, especially when you are just starting out and trying to learn it all at once. It can be overwhelming and it can take over your life if you are not careful. I have to constantly readjust my priorities and shift my mindset so I don’t get caught in this trap. 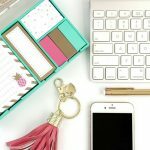 Time management in blogging is huge and this post is a great resource to help you better manage your time. After two years of researching and learning, I feel like I’ve just grazed the tip of the iceberg. When I started, I had no idea how much marketing, advertising, branding and technical work I was getting myself into. 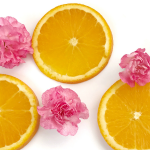 Growing a blog is very much like growing a business. You have to learn how to market your content without appearing salesy or spammy. You have to create products and posts that people want. Plus you have to make it all look pretty and have it optimized for different social media platforms and digital devices. Make sure to have a mobile responsive theme. I had to change my theme at one point because the mobile version did not work at all. After trying a number of different themes, I finally found a free one on wordpress that I love with almost all the features I wanted. I have found these sites to be most helpful in learning more blogging strategies with their free courses, email newsletters, and marketing ideas. They have a ton of valuable content for bloggers! 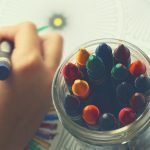 Somewhere along the way, I read about the importance of branding which means that you choose a design for your blog and stick with it to give your whole site a cohesive look. There are some helpful ideas on this post and this post. I highly recommend figuring out your branding design early on and sticking to it. Otherwise, you will end up like me where I had to update all my graphics later on after I locked down on my design. Come up with three to five colors and fonts as well as a logo that you want to use and then create all your graphics using those elements repeatedly. 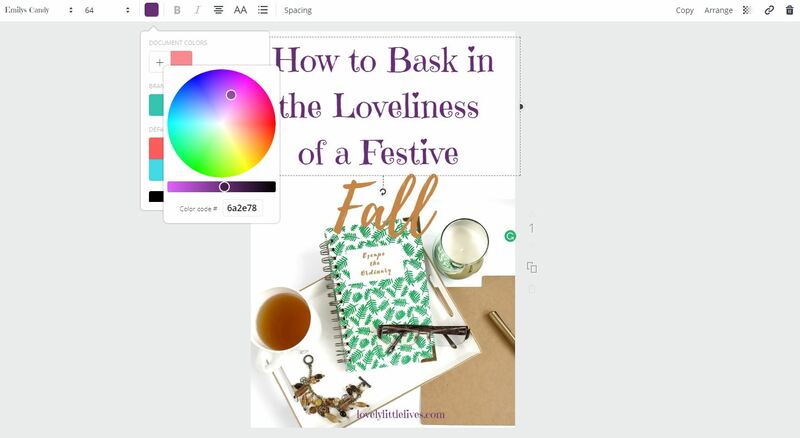 You can do this on Canva where you can add three brand colors on your account for free as well as create a few templates and then copy them and switch out the title and background photo for each new blog post. Here is a snapshot of where to find the code for each color on Canva. 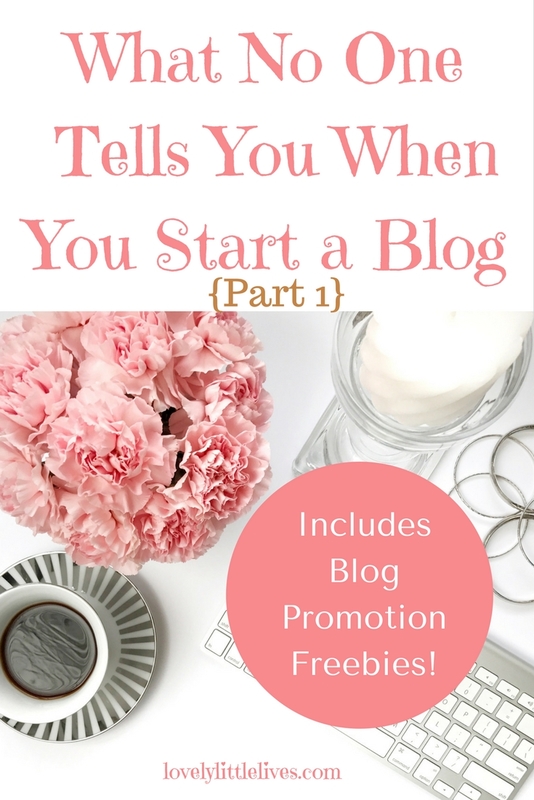 Like I already mentioned, blogging can be a time sucker and this is especially true when you are trying to promote your latest post or product. You have to promote yourself across social media or your work just won’t get seen, especially when you are still building your popularity and credibility. 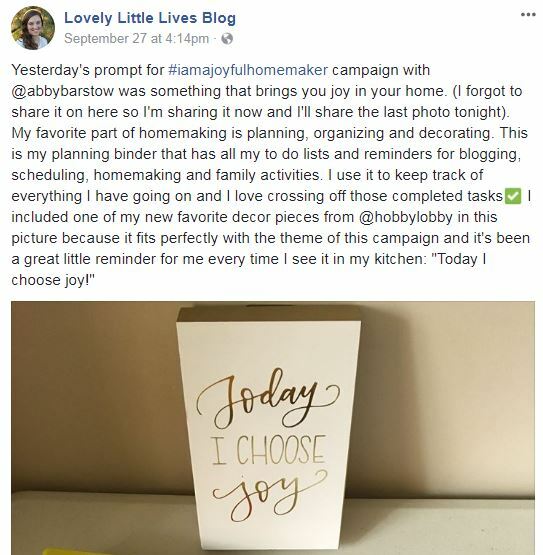 It’s so easy to try to be in every blogging promotion group on facebook and every group Pinterest board and then spend hours promoting your post and reciprocating to others’ posts. But you have to set limits or you will literally spend half your day on social media. I have found that cutting back on group promotion and just promoting myself in a few of my favorite niche groups weekly seems to work the best. It’s way less overwhelming and I see the same results without as much effort. 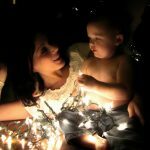 Since I consider this “a mom blog” I try to stick with Facebook groups and Pinterest group boards that are filled with other mom bloggers. These are the people that I am writing to and that have similar sites to mine. We can more easily promote each other and share our content because we are all trying to reach a similar audience. It can make your head spin to try to keep all the different groups and promotion threads straight so I’ve created two resources that have made all the difference for how I promote. They save time and sanity. Two little Facebook tricks I want to share that I didn’t realize until recently in case anyone reading this is in the same boat. They make blog promotion in Facebook group SO much easier. 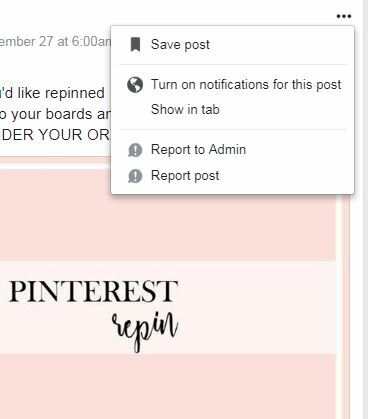 You can save a post to your saved tab on the Facebook sidebar so that if you want to add your post to the promotion thread and then come back and reciprocate to others later per the rules you can easily find it again under the “saved” tab. Just click on the three little dots next to the post you want to save. 2. You can click directly on the time/date you posted something to your blog Facebook page. It’s to the left of the little world icon below. Copy the url link that pops up in the web browser, then paste that URL into Facebook promo comment/like threads. I know, really simple and obvious, but for some reason, it took me forever to figure that out. That’s all for now. Here is the second part of this series.